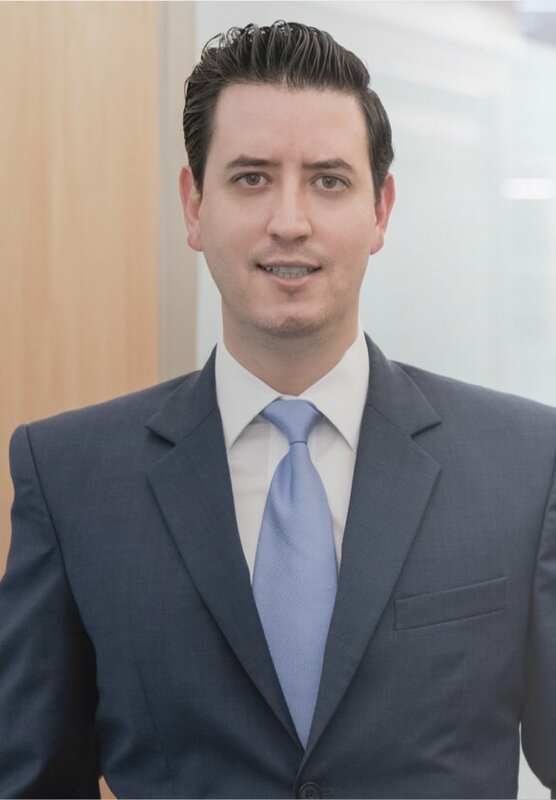 Alberto Pliego Beguerisse has 10 years of experience as an Intellectual Property attorney, providing legal counsel to domestic and foreign companies, as well as to individuals, mainly on trademarks, copyrights, litigation, franchising, licensing and distribution. He has advised clients from different industries, through consulting and litigation in matters related to the protection and defense of intellectual property rights, the use of unauthorized trademarks, use of the new image, protection of copyrights, as well as in the negotiation, preparation and execution of franchise agreements, licenses, distribution and, in general, of different intellectual property contracts. Among the clients he advises, he represents chain restaurants, convenience stores, gas stations, clothing stores, advertising agencies, construction companies, telephony, technology, home products stores and consumer goods, among other types of industries. He has been invited to participate as speaker at the Intellectual Property Clinics organized by the AMPPI in connection with Appellations of Origin.